Also carrying out gas safety checks in Angmering, East Preston, Ferring, Littlehampton, Arundel, Worthing and the rest of the South Coast, including Brighton and Chichester. Whether you're a landlord that needs their annual gas safety certificate or a home mover that needs a gas safety certificate to help sell their home, we are on hand. Please fill in our contact form and we'll get back in touch ASAP or call us on the numbers below. Here at Shoreline closely with landlords and letting agents to ensure they and their properties are covered and safe. 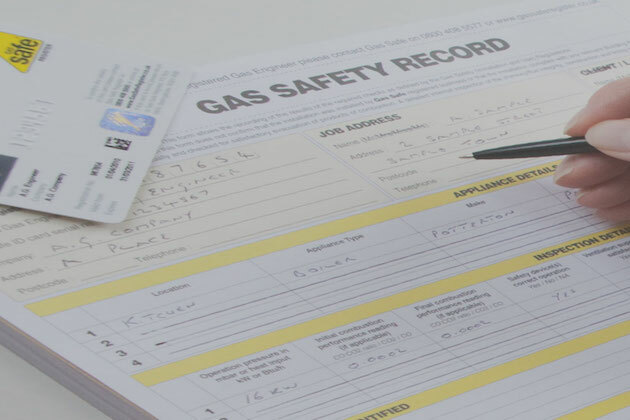 What's included in a gas safety check? Check all gas appliances (gas ovens/cookers/hobs, gas fires and gas boilers) in the property for gas tightness. Check the pressure level of the gas is in line with recommendations in the manufacturers handbook. Check the safety devices are in operation and functioning correctly. Whilst regular homeowners are not legally obliged to have a gas engineer check their home, we highly recommend it so you can have full peace of mind as to the safety and performance of your gas appliances/systems. We're also able to carry gas safety checks for homeowners moving home. Get in touch for a gas safety check in Rustington, Littlehampton.. Tags: Gas safety checks Rustington, landlord gas certificate Rustington, Gas safety checks Littlehampton, landlord gas certificate Littlehampton, Gas safety checks Worthing, landlord gas certificate Worthing.